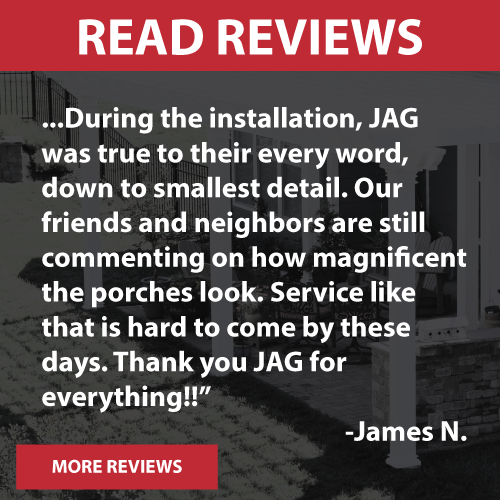 JAG Construction is a full service remodeling contractor and new home builder serving the Lake Norman are of surrounding communities including Cornelius, Charlotte,Huntersville, Davidson, and Mooresville. 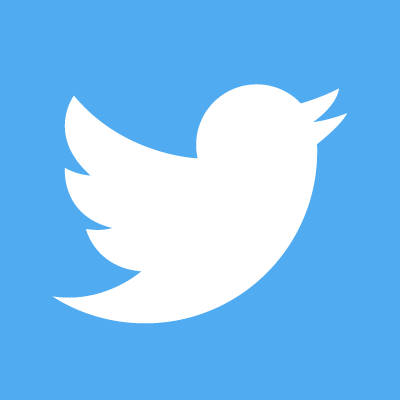 Yes, we are proud of the many awards and acknowledgements we get, but what is most important is the many customer testimonials we can promote too, the real award we wish for us to have with you. 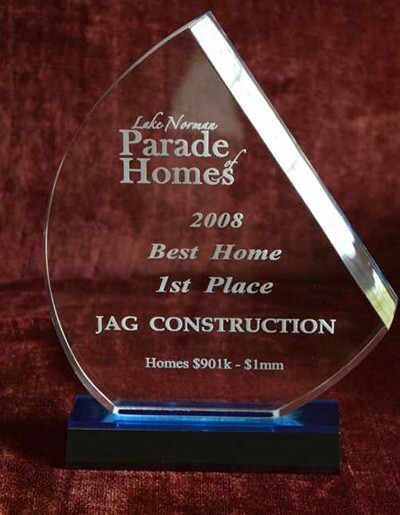 JAG Construction was a first place award winner in a local Parade of Homes competition in the 1 million dollar home category. Some of the features of this New Custom Home we built in Mooresville that helped JAG win the first place award were a beautiful exterior that included stucco, stone with cedar beam accents. The 10,500 square foot home floor plan was amazing with 3 bedrooms on the first floor, a gourmet kitchen, home office, huge porch, a master suite with a jetted tub, heated floors, walk around his/hers shower, all custom closets, bonus room, exercise room and tons of potential space in the basement and a back yard that is a perfect canvas for an amazing backyard living space. Even the oversized 3 car garage was a dream including a work shop, 2 story ceilings for added storage or even a car lift. 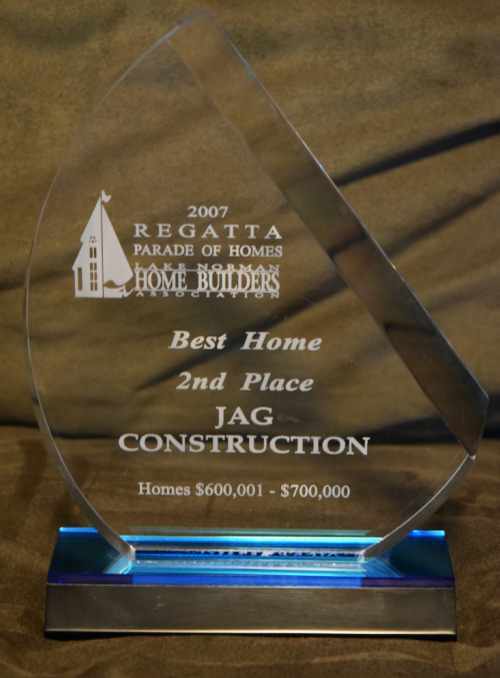 JAG Construction came in second place in a Regatta Parade of Homes competition put on by the Lake Norman Home Builders Association which had over 300 builders at the time. This JAG home included many features including Venetian plaster, cultured stone, coffered ceilings with rod iron inserts, a farmer’s porch, a covered patio overlooking a beautiful back yard living space which included a pool. JAG also added touches like custom cabinets, faux finish paint, art niches and too many other features to mention. This project turned into a very high end custom detached garage which was separate from the original homes 3 car garage that houses a Corvette, Harley Davisson and a Provost bus all with Harley Davidson décor including diamond plated cabinets, high gloss black trim, faux finish ceiling, decorative concrete floors and even a pergola style trellis on the front elevation. 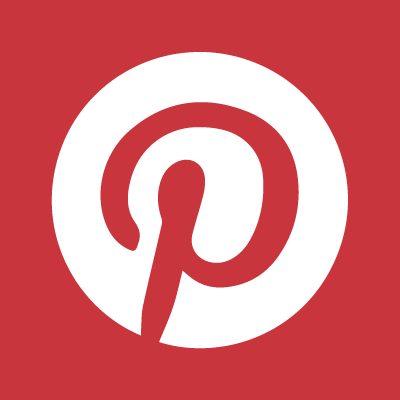 Visit JAG’s New Construction gallery to see pictures! 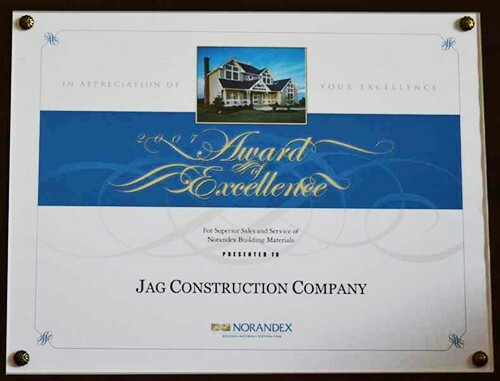 In addition to receiving the above prestigious awards, JAG Construction received an award of excellence from one of our many business partners, in this case Norandex. 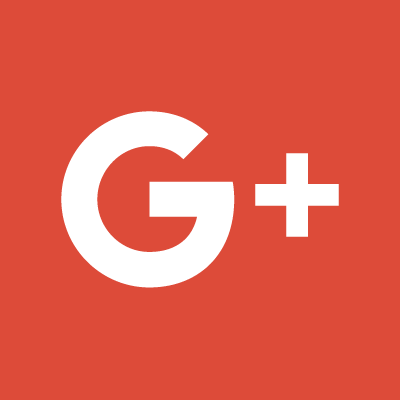 This award is only handed out to a select few in the Charlotte, NC market and JAG was chosen for the type of work they do and the partnership commitment.